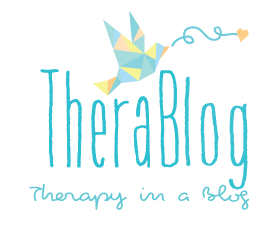 Here at TheraBlog, we believe in the power of practicality and love action based strategies to improve everyday wellness incorporating the mind, body, soul & spirit! Today we want to share with you a unique form of bathing frequently practiced in Korea and Japan. Warning: it is intense and you will feel as if you just came home from doing an hours worth of Bikram Yoga. You will sweat PROFUSELY within 10 minutes, and witness your toxins seep out from your pores! I have not found a better way to detox, destress, and remove toxins while sitting in one place. This unique bathing strategy is known as “The Half Bath”, or the ban-shin-yok. Traditionally, bathing has been known to promote blood circulation, decongest lungs/sinuses, induce sleep, and reduce muscle/joint pains. The half bath includes all the benefits of a traditional bath, and takes it up another notch. The half bath aids in the body’s digestive and detoxifying process as it raises your core temperature more than a traditional detox bath; allowing more impurities to be sweated out while burning calories! Residual effects can include improved skin tone, higher metabolism, feelings of relaxation, and a better nights rest. I would highly suggest trying this before bed, because you will feel absolutely exhausted yet relaxed afterwards! If you’re pregnant or have a medical/heart condition, please beware this technique may not be right for you. These ingredients are optional as you can take a half bath simply with hot water and still sweat profusely. However, these ingredients will heighten the detox process and provide vital nutrients for your skin! Epsom Salt or Sea Salt – Both of these salts are rich in minerals such as magnesium and potassium, which are easily absorbed into your pores and known to cleanse and purify the skin on a molecular level. This improves the skin’s radiance, tone, and texture while detoxifying the body. Epsom salt and sea salt also aid in relieving muscle tension and joint pains. Pour 1 cup into your half bath! Essential oils – Mix a few drops of your favorite calming essential oils such as chamomile, lavender, or eucalyptus into the bath. Essential oils can help moisturize your skin and the aroma will promote relaxation and reduce stress! Drink a glass of water before you begin – hydration is key as this is pretty intense and you will be sweating loads. Prepare yourself as you would for a workout at the gym, and always keep a glass of water next to the tub! Fill your bathtub a little under half way with hot water (as hot as you can handle). The key here is that the water should only reach up to your belly button! Soak the entire lower part of your body (up to your belly) for a maximum of 45 minutes. I’ll be honest, I’ve never lasted past 30 minutes, but I always try to do at least 20 minutes! 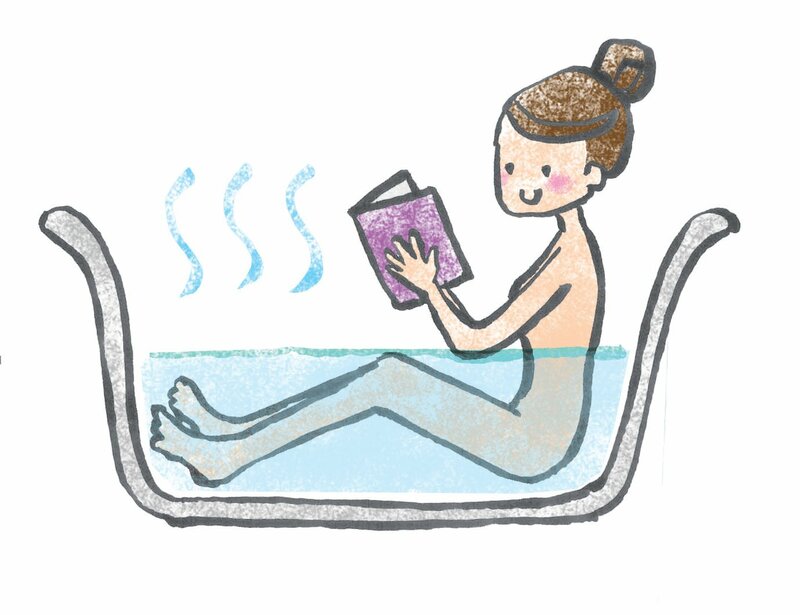 *important* The entire upper body should remain dry throughout the bath! It’ll be tempting to dip your fingers in the water, or wash off all the sweat but then you won’t get the full effects of the half bath! You will notice that you’re sweating profusely about 10 minutes in. Stay for only as long as you can handle (max 45 minutes, but I’d recommend 20-30 minutes if you’re just starting out). Don’t oversoak yourself and treat this like a work out – if you overwork your body, you can faint! Be sure to keep hydrated during the bath. Take a warm/cool shower to wash off all the sweat and drink a glass of water when you’re done! Previous Post 5 myths of meditation that stop you from meditating – Debunk them now!